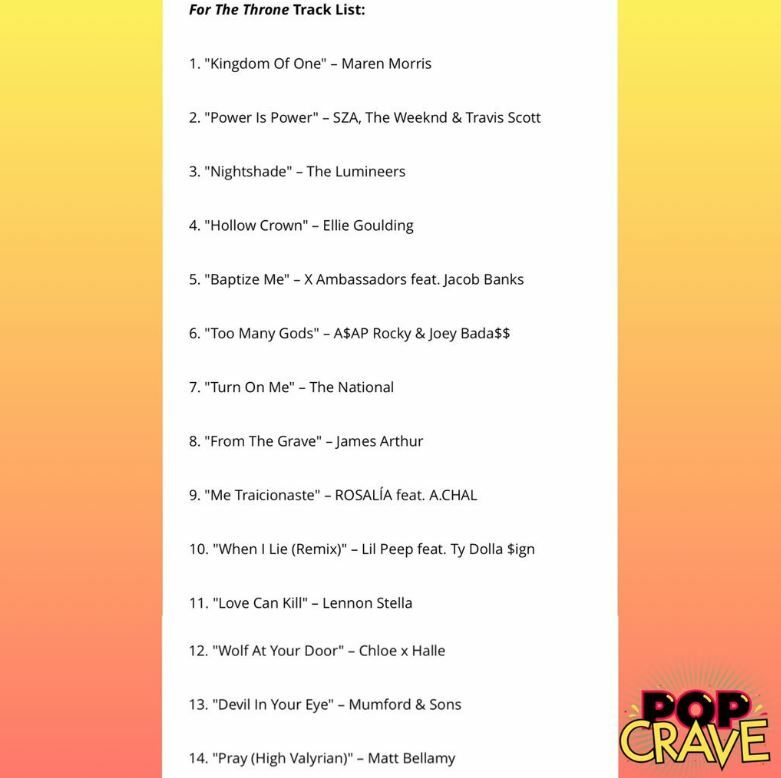 After news broke out that The Weeknd, SZA and Travis Scott will be collabing on a song for the upcoming ‘Game of Thrones’ album, Columbia Records has now revealed the full tracklist for the LP. 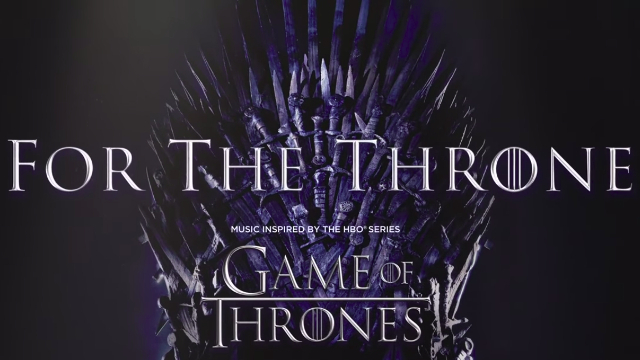 Titled ‘For The Throne’, the album features 14 songs from artists such as A$AP Rocky, Ellie Goulding, James Arthur, and Maren Morris. Both Maren Morris’ ‘Kingdom of One’ and The Lumineers’ ‘Nightshade’ are already available to stream while SZA, The Weeknd & Travis Scott’s ‘Power is Power’ will reportedly drop on April 18. The entire ‘For The Throne’ album will debut on April 26.